Wedding & event season is underway! Hello everyone! Thought I’d finally give a little blog update here. Wedding season has begun and as of now runs through November for me. This will mark my 5th season doing weddings which all started while living out in Los Angeles. (Go Kings btw!). It’s always fun to meet new couples and see what they are and are not into for music. The do not playlist is just as important as the must plays, I don’t want the bride to be cringing during any part of the night. 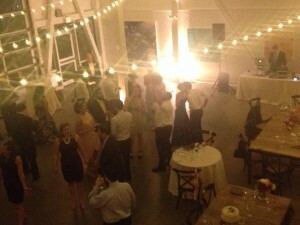 My first two weddings of the season came back to back on May 9th and 10th both at the wonderful space of Artists for Humanity Epicenter located in South Boston. I also had the pleasure of working yet again with the amazingly talented Abby Lorenz handling photography. Abby and I have been lucky enough to team up for a few weddings a year for three seasons now and hopefully many more! She is a lot of fun and has a great eye for the shots you want. 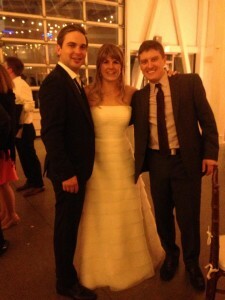 Wedding #1 was Nick and Caroline. I met them several months back and from just our first few emails and consolation meeting, I knew this one would be a great kickoff to the season. Caroline is a music fanatic so we were able to really create some unique playlists for cocktail hour and dinner. We had a nice indie rock “hipster” cocktail hour set put together. Nick (like myself) is into some heavier rock and it was great getting to chat over some bands we were both fans of. Caroline chose Arcade Fire’s “Wake Up” and Beyonce’s “Halo” for their processional songs. Since they are fans of 80s music, once the ceremony wrapped up and they said “I do” they had a really fun recessional song “Invisible Touch” by Genesis. This set the tone that the rest of the night was going to be a blast! Everyone was singing along and cheering as they walked off together. After announcing and introducing the wedding party and the newleyweds we went right into their first dance, which was AWESOME! “Nothing’s Gonna Stop Us” by Starship (and the 80s movie Mannequin, which if you’ve never seen do yourself a favor and watch it!) I personally love it when couples choose a fun upbeat song for the first dance, gets everyone going and ready for the reception. Dinner music was chill mixed with some modern chill stuff and some really good choice 80s tunes from the couple. Their reception was an absolute dance party. I love getting a mix of people together and just taking them all over the place with the timelines of music from new school to old school and everything in between. Nick and Caroline, thank-you for having me and congrats! Wedding #2 only 24 hours later back at the same venue. Ashley and Mike were just awesome to work with. Very easy going and most importantly; FUN! Ashley being more into the top 40 hits and dance music, Mike more into old school classic rock (Doobie Brothers) made for a fun mix to work with. Mike sent me over some jam band jazz-esque songs to set the tone for cocktail hour. This was great because I got introduced to a new artist; Alex Skolnick Trio who do covers of Black Sabbath to Journey but it’s all instrumental jam band, really cool stuff! Here is them doing a cover of “War Pigs” by Black Sabbath. Once the ceremony and cocktail hour wrapped up I introduced the happy couple and we went into their first dance “Happy” by Pharrell. This was so much fun to watch because they actually took dance lessons and had a surprise choreographed routine! The crowd was loving it. The reception as I mentioned was a fun mix of some old school classic rock sing alongs but meshed with some top 40 dance party jams. I even was requested to play some upbeat salsa type of music and went right to the best of the best, Ozomatli. If you’ve never heard this band, get over to their page and check them out. I didn’t even feel like we were at a wedding but more so a house party that Ashley and Mike created. It was great! Dana Farber “Boogie for Survivorship” event. This event was to celebrate patients and survivors and to mix and mingle with their doctors. I love doing events like this because of how different of a vibe it is in the crowd and a chance to play music I normally don’t get to play while DJing bars in the city. 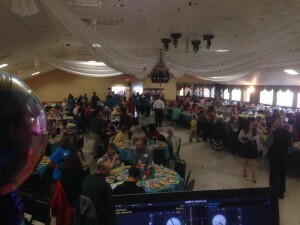 I’ve donated my time and services to several cancer fundraisers in the past and seeing everyone come together and just have fun for several hours is pretty touching. The theme of this event was disco and boogie, got to play some Bee-Gees, Chaka Khan, and Earth, Wind, and Fire! Thanks for having me guys. That is all I have for now! I am going to try and (I know I say this all of the time) but try and blog actively more with updates on events and recaps, sets to download from my bar gigs, and of course any music updates and shows coming through the city of Boston! Well, we can all be in agreement I don’t over blog by any means! So 2013 came to an end and it was probably my busiest year for DJ’ing since I started in 2008. 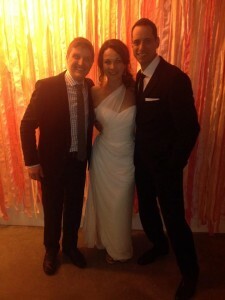 DJ’d some amazing weddings and worked with great clients who I am fortunate to say some have become good friends by now. 2013 was also a huge year for new music releases and shows/concerts. I am still recovering from it all and catching up on albums from 2013. With that said, I am alive & well and ready to rock more 2014 weddings, events, and excited for some 2014 releases this year. If you or know someone who is getting married this year – send them my way. Would love to chat event details with anyone! 6B Lounge on Friday’s 90s night is still going strong. I cannot thank everyone enough for building this up to such a fun, successful night. It was a slow start when it began back in 2010 (crazy to think this has been going on over three years strong now!) but again; thank you all for coming by and keeping it going! MUCH appreciated. I am also still doing some random Saturday nights at The Vault downtown Boston along with random week nights in Cambridge at River Gods; check my Facebook and Twitter to keep track of those happenings. As for upcoming 2014 releases; these are a few I am most excited about that you should give a listen to. 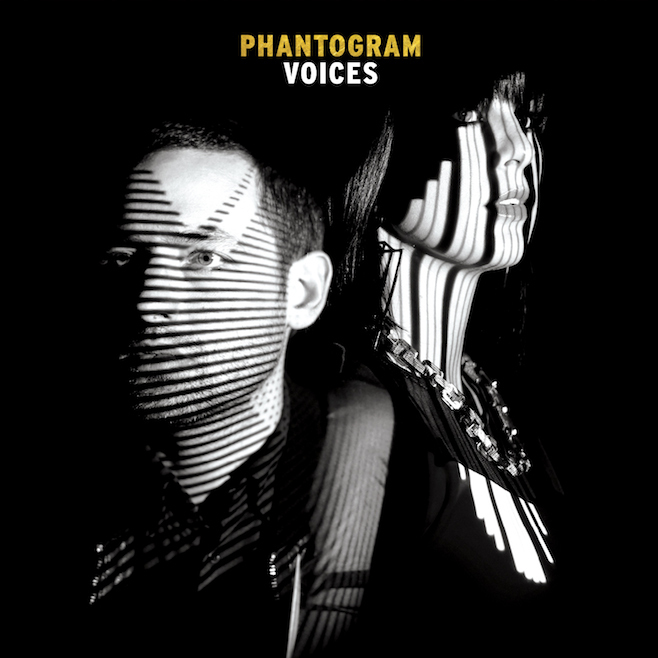 Electronic rock duo Phantogram have just released their sophomore album; Voices. After a few listens, I think it’s a very solid entry. It really brings me back to a Cocteau Twins sound and vibe. Personal fave track is “Black Out Days”. 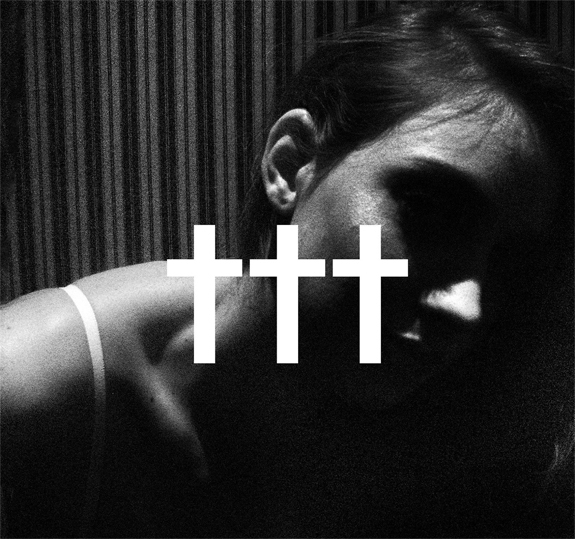 Crosses released a few EPs in 2013 but after inking a deal with Sumerian Records they put it all together with a few newer tracks and released their debut full length album earlier this month. If you’re a fan of the Deftones – then of course check this out. Even if you’re not, still give this a whirl. It’s not heavy and abrasive like the Deftones can be at times. It’s much more mellow and electronic based with some rather huge arena like sweeping hooks that will grab you and not let go. Personal fave track is “Option”. 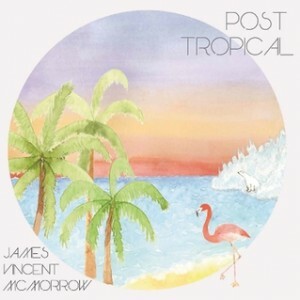 James Vincent McMorrow released his sophomore follow up album earlier this year titled Post Tropical. If you need something to tide you over while we all still patiently await Damien Rice to become active again and release some new music, James is just the trick! He is also irish, like Damien. Strong mellow music with a lot of layers to it. James is exploring some electronic sounds a little more on this second release. Personal fave track is “Gold”. 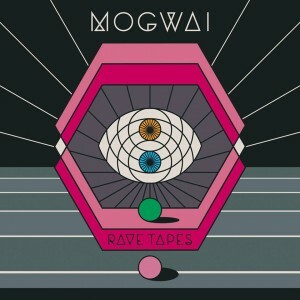 Mogwai, post-rock band from Scotland are back with their eighth studio album Rave Tapes, and WOW is it good. This has to be the best release from them in a few years. 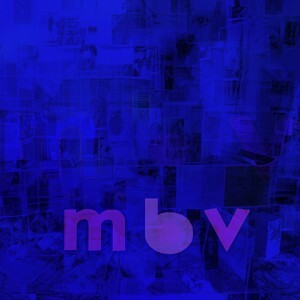 Not that they’ve ever put out a bad album but sometimes we get the feeling something is just missing, which I’ve felt on the past two releases. Rave Tapes is phenomenal, dark, moody, yet uplifting all in one! 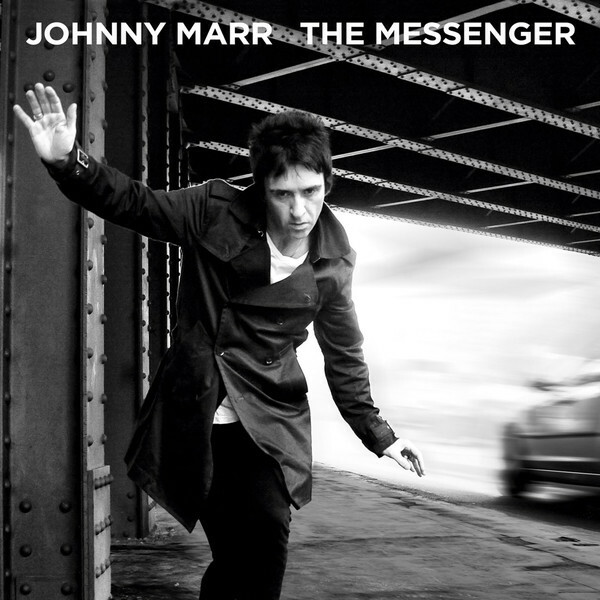 Personal fave track is “Heard About You Last Night”. You can expect new releases also this year from The Cure, Bear Hands, U2, Bombay Bicycle Club, Foster the People, 311, AC/DC, Echo & The Bunneymen, The Horrors, and Blondie. I will not be so distant with this and be back on sooner than later. Until then… T-Rex is out! 2013! Finally a blog post. So as you can see I am not the best at updating and keeping up with a blog. However here I am! 2012 ended up being a great year with lots of amazing weddings and events. Now as spring is just around the corner, wedding season is back upon us! I am very excited to work with some great couples this coming year along with continuing my weekly bar gigs. In addition to wedding season, it’s all concert/festival season and tons of new albums being released. Here are some albums of 2013 that have dropped and others I’m eagerly awaiting the releases of. The Gods have returned! My Bloody Valentine releases their third album in February after a 22 year hiatus. It’s hard to believe ‘Loveless’ came out in 1991. This album is easy to get lost in. Check out the tracks “If I Am” and “New You”. Let’s hope for a full North American tour at some point! Legendary guitarist Johnny Marr steps out front for the first time with his first full solo album. Released February earlier this year, great brit-rock album, playing Coachella this year and the Paradise in Boston, check him out! Trent Reznor of Nine Inch Nails (who are also returning later in 2013, thank God!) & his wife Mariqueen Maandig team up to create How To Destory Angels. They released two EPs in the last year which are great. 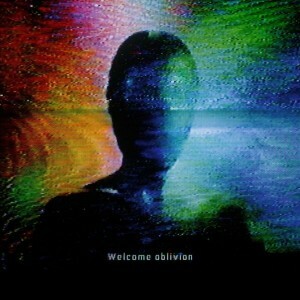 The full length album “Welcome Oblivion” (March 5th) shows the two of them trading off vocals which work really well together. This is a great departure from NIN, very very different. They are on tour playing Coachella and Boston’s House of Blues in April! JT’s new album after a 7 year hiatus. This drops March 19th and from the streaming on iTunes the past week I am already obsessed. I love the retro R&B sound he’s going with. JT & Jay-Z are touring this summer, with two nights at Fenway Park if you’re in the Boston area. 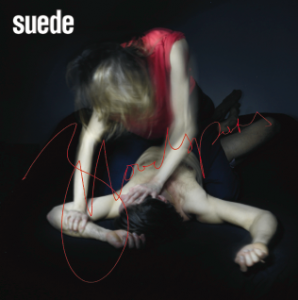 Suede reunites and returns with their newest album this March. It leaked online already and I’ve been listening to it nonstop, really. 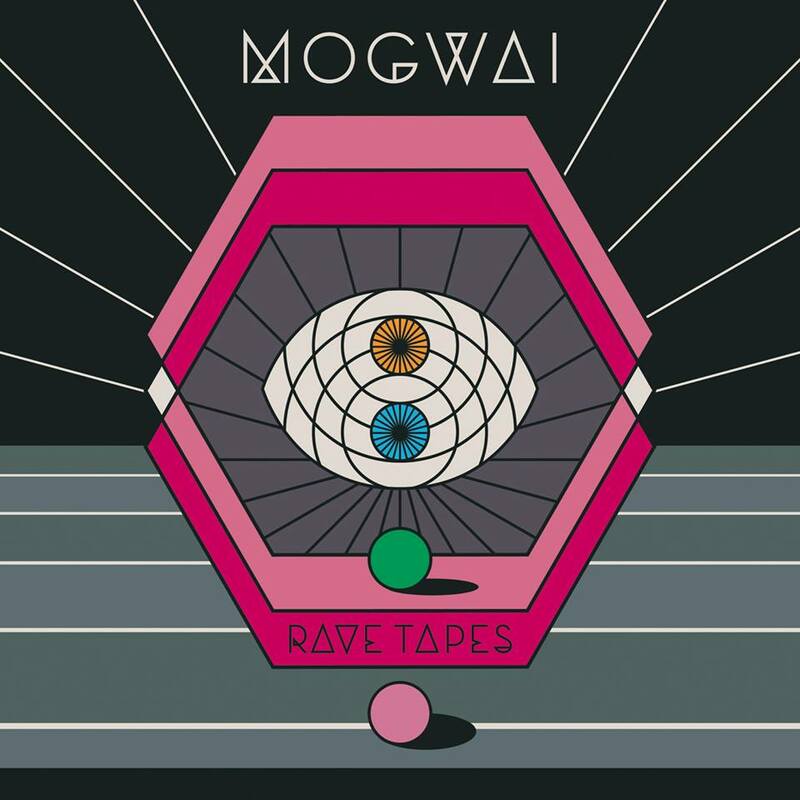 Solid album, in love with the opening track “Barriers”. Depeche Mode return with their 13th studio album March 22nd. The two singles I’ve heard so far “Heaven” was just okay, but “Soothe My Soul” is an awesome classic DM track. They are touring later this year also and amazing live if you have the chance to see them. 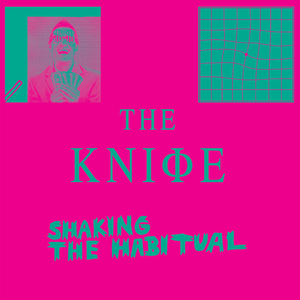 April 8th, The Knife drop their fourth album “Shaking The Habitual”. I LOVE this band and their side project Fever Ray. The two singles released are amazing, I have high expectations for this record. 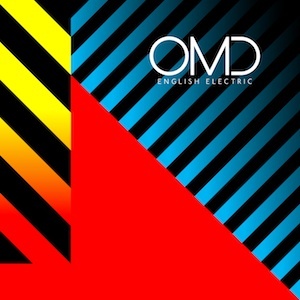 OMD, 80s synth pop heroes release “English Electric” on April 8th this year. 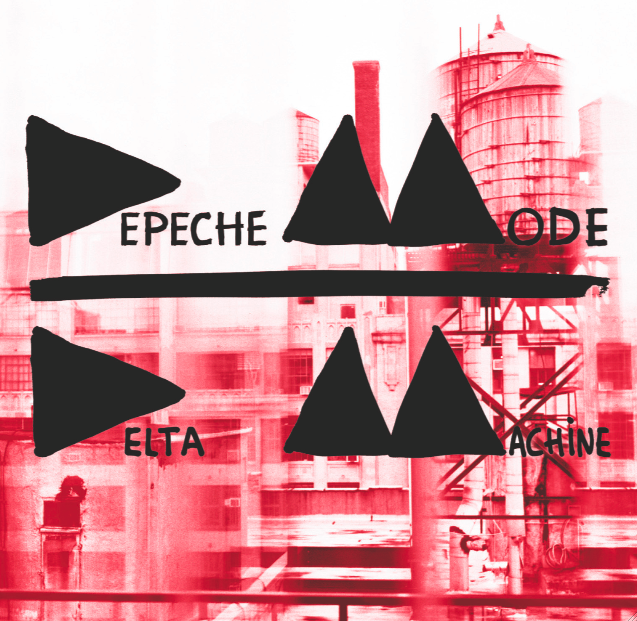 I love that this band and Depeche Mode are still going and putting out quality music after all these years. 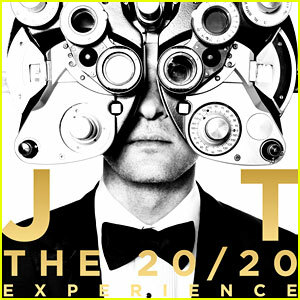 I am very excited for this album, I loved the “History of Modern” album in 2010 and tour. 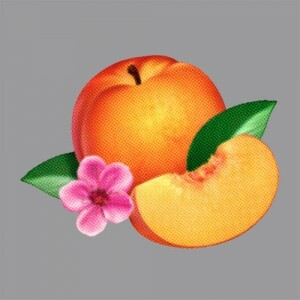 Very excited to also see these guys at Coachella and the Paradise later this summer. 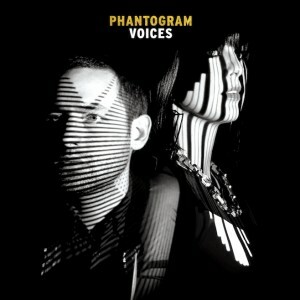 The single ‘Metroland’ is fantastic! YES! Judge away but I am excited for the next chapter of Snoop. I have grown up listening to him and have seen him live several times. He’s a blast and I am curious to hear his departure from hip-hop. 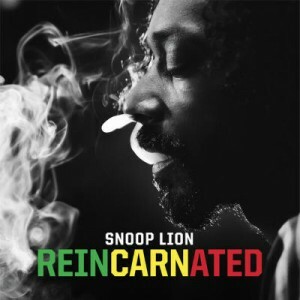 How original Snoop, you’re dropping you’re reggae album on 4/20 of this year! April 22nd, french dance rockers Phoenix drop their 5th album “Bankrupt!”. Little ironic of a title considering they are from that point in their career. The first single “Entertainment” the first few listens didn’t do much for me but ended up really growing on me after a while. It will be hard to follow up the last album anyway but I have high expectations for this one. Hoping it leaks at some point before seeing them headline Coachella. Check out this band everyone. I was introduced to them about a year ago and was lucky enough to catch them live in Boston earlier this year. They just released a new album earlier in 2012 titled ‘Myth’, highly recommend picking that up! My favorite month is here and with that comes spooky movies all month long! I usually watch these all year long anyway, but this is the one month to get away with it and not be called weird. This took me a while to think about, especially the underrated gems you might not know without sounding like a total regurgitated list of the obvious that already exists. Facts are facts though and the obvious ones you’ve probably seen in other lists are there for a reason, that is they cannot be beat in the horror genre. To me this is the greatest horror movie of all time. Though some have come close, nothing will top it. I remember seeing this as a kid and just the theme music was already creeping me out. A killer who has no dialogue. He’s just there and doesn’t stop. I love the surban town feel it gives off throughout the movie alone with superb acting (which is rare these days). Every camera shot is perfect. Very little to no gore or profane language this relies all on suspense. I love being able to see the killer in the shadows while the victims are totally unaware. Watch this movie ASAP! This might be tied with Halloween for the best horror film ever, if not the best film ever. The only thing wrong with the Shining is that it eventually ends after 144 minutes of film time. One of the greatest directors ever Stanley Kubrick, taking a film adaptation of one of the greatest writers ever Stephen King, and having the greatest actor of film history Jack Nicholson as the lead role!? Yes please! The scenes from this movie will stay with you as they have with me for years after your first viewing. The acting is top notch. Jack Nicholson is an absolute madman with one of the most dominating roles of his film career. Check this out and enjoy your stay at the Overlook Hotel, folks. As I am creating this list, it’s still so hard to even put The Birds in at number three and not number one. This movie is literally flawless. Alfred Hitchcock; there are no words I can even type to begin to describe his work and this film. The acting blows away anything I’ve seen in the past 10-15 years. I saw this with my mother as a kid and remember freaking out anytime I saw birds flying around after that. It gets in your head for this is a real situation. This isn’t some killer running around in a mask who somehow lasts seven or eight sequels. No. This is real life. Birds are all over the place and the thought of them one day just attacking us, gives me goosebumps just even thinking of it. My favorite scene is when the lead played by the gorgeous Tippi Hedren is in a restaraunt after an attack. Some lady comes up to her freaking out yelling at her about being evil and the devil ever since she came into town. Though it might be a little dated to watch now with the special FX it still works and continues to serve up scares 50 years later. Fun fact: Hitchcock appears in every single film as a small cameo. If you can’t tell by now I like older films. I personally think the horror genre has been dead for a decade if not more. Has there been anything entertaining here and there? Sure. Will they be talked about years to come like the first four films in my list? Not a chance. The Texas Chainsaw Massacre is brutal. A group of friends driving across the country stopping for gas and sight seeing end up face to face with the most terrifying killer on screen; Leatherface. His face is compiled of past victims skin he sews together over his own face. That’s not creepy enough he’s in a full blood-soaked buther apron chasing you with a razor sharp chainsaw. Oh and his family are all cannibals. I love the pure terror caught on film by Tobe Hooper focusing on the victims eyes. It’s so creepy and effective especially with the loud buzz of the chainsaw going at the same time. Don’t mess with Texas! This is an underrated gem hopefully not many of you know, or haven’t seen in a long, long time. Well I suggest going back to it. It’s still very creepy to this day. It reminds me of my best friend and I as kids. Messing around, blasting heavy metal, and one day we somehow unlock the gate to Hell! Some very weird creepy scenes take place in this, I recall a phone melting and these tiny gross terrifying demons running around the house. It also stars Stephen Dorff as a kid who became the lead vampire years later in Blade. This book 100 percent scared the hell out of me when I was younger. I actually didn’t see the movie until I was a little older though, even though I’d been watching horror films for years prior this one just never made it into my que. Once it did it’s become one of my top horror films ever and deserves a spot in any top ten list. This also did it for me and cats. I cannot stand cats to begin with and ever since I saw this, I now think they’re all little zombie pet sematary cats. The scenes with the demented sister all twisted laying in bed yelling “Rachheellllll” creep me out more than words can describe. I also personally loved the sequel to this with Edward Furlong one of my favorite B list actors. Oh and not to mention, the Ramones wrote one of the greatest song of all time for this movie soundtrack! Fun fact: Like Hitchcock, Stephen King makes a small cameo in most of his film adaptations, in this he’s the priest at the funeral. You know it was coming. It’s the Exorcist, how could it not make the cut? 40 years later this blows away anything in the demon possesion world of film. It does start out a little slow, I will admit it. At least it’s slow with great camera work and incredible acting, which again is rare these days. I saw this for the first time ever alone in Cape Cod, lights totally out and I was way too young for a movie of this caliber. It is based loosely on a true story also which gives it another layer of pure evil. A happy young innocent girl possesed by Lucifer Himself. Levitating beds, spinning heads, and pea soup vomit! Perfect combination for a possession movie. When she is actually possessed, the voice and make up job to this day are utterly terrifying. I will say I’ve never watched this alone since that first time and with good reason. Not overly scary or gruesome, this one is just for fun and pure nostalic reasons. I really grew up with this movie and loved everything about it. This also reminded me of my friends when I was younger. We would all get together on weekends and watch horror movies for hours on end just like the characters in this film. It’s great how they bring back all the classic monsters like Dracula, Frankenstein, Wolfman, etc. Check this out for a laugh and thrill. Stephen King Rules! What would a horror movie list be without a zombie flick?! I spent way more time than I should have on deciding which zombie film to place in this list but I go with 28 Days Later in the end. I am a huge fan of George Romero’s “of the dead” movies but those are beyond obvious. They’re perfect zombie movies and never cease to amaze me. 28 Days however gave me a totally different view on the genre. It made me look at a zombie outbreak realistically. It’s also the only modern horror film to get into my list which is huge for me. This had me going in the theater like crazy when I saw it, seriously thinking of it as real life. WTF would you do if this ever happened?! Read the zombie survival guide for starters people. Mariah Carey. Scary. Mariah Carey acting? Scarier. This is an actual horror movie. A group of people invested money, and I mean A LOT of money on this film. The budget of Glitter was $22 million dollars! I’m sorry, what?! $22 mill for this? The country is in debt, people are starving, yet we can shell out millions for the worst movie ever? Check out the trailer for one of the most terrifying moments on screen. There you have it. In my opinion, these are the top 10 best horror and October themed films ever made. The list could go on and on… and on. I didn’t even mention Child’s Play, Critters, Amityville Horror, Night of the Creeps, Sleepaway Camp, Alien, Friday the 13th, Jaws, Psycho, Troll 2, or A Nightmare on Elm Street. Well, now I mentioned them. Those are also excellent flicks. Happy October and Halloween! This band is amazing.This song is amazing. Great for a rainy moody fall day, relax and enjoy! In my opinion the greatest season is falling upon us once again (pun intended). 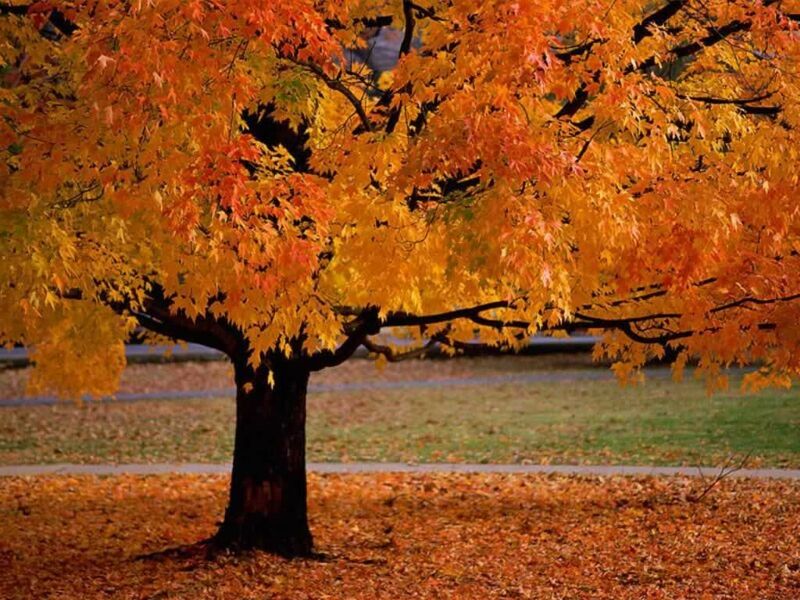 I am obsessed with Autumn and the fall season. There is something very relaxing and soothing to me about this time of year. I am not a fan of humidity and heat, I’ll take the crisp cool weather anytime. It brings back so many memories along with a time to create tons of new ones as well. Is there a place where fall is year round? I’d probably live there. Growing up I always looking forward to the fall, foliage and cider, pumpkins and Halloween. I will never outgrow the excitement of Halloween. I still decorate my apartment full force for the month of October like it’s an actual Haunted House. This is also the only time of the year I can get away with watching tons of my favorite horror flicks and not be considered weird! Go grab yourself a hoodie, pumpkin beer or a pumpkin spice latte and enjoy! 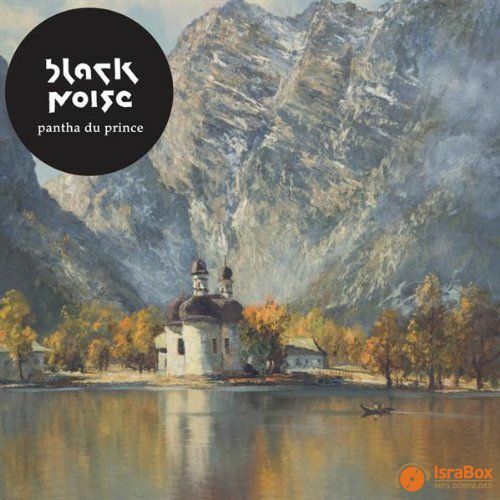 Pantha Du Prince is an artist from Germany who I sometimes will end my weekends with before bed. Very mellow electronic music with little to no vocals at all, it’s very soothing to me. Check out his album Black Noise. This post may be two weeks late but better late than never, right? Football is back, thank GOD! Something about football just does it for me. It’s so epic, so dramatic, so intense, I could go on for hours. Tons of food, cold beer, and friends, what else does one need?! It also means fall is here which is my favorite time of the year. 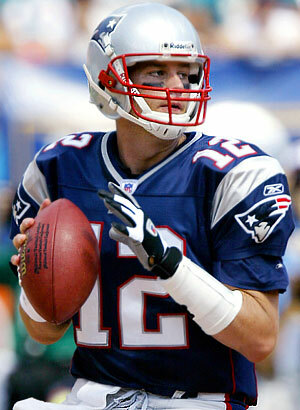 With the lousy season the Red Sox just had, I’m looking to the Patriots to lift my sports spirits! (I’ve moved on since how the last season ended, cannot wait to see how it all pans out this year). This video was shown to me a couple of weeks ago from a co-worker, and I don’t think a day has passed yet where I’ve not watched the video or listened to the song on my iPod. Out of NO WHERE it is now the number one single on iTunes…wow! It’s the most over the top music video I’ve seen in quite some time, I can’t imagine how long it took to shoot this with how many locations they are in and costume changes.